How does a text work? As someone whose research involves the analysis of talk in designing I’ve been less interested in the outputs of the design process (other than as an interested, and sometimes obsessive, consumer ) and more interested in how to get there. 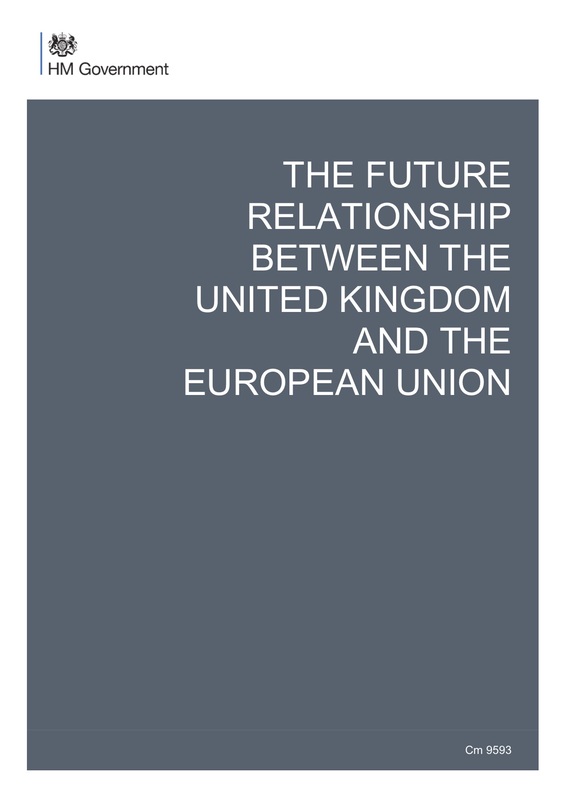 A short article in the London Review Books  made me think a little deeper about the relationship between the two however. The article reflects on the work of textile designer Anni Albers, recently on show at London’s Tate Modern (11th October 2018 to 27th January) . ‘Work’ is a deceptively simple word, however, and the article reveals the complex relationships between the practical, theoretical, and metaphorical aspects of Albers’ work. The key relationship is obvious once it is pointed out. Text and textile. Text from the Latin textus, or ‘woven’ reveals layers above and structures beneath. When one thinks about the production of textile and the production of text (in the form of talk) one can begin to discern the relationship: patterns built up from the repetition and arrangement of core elements, and those patterns becoming elements in other types of patterns. 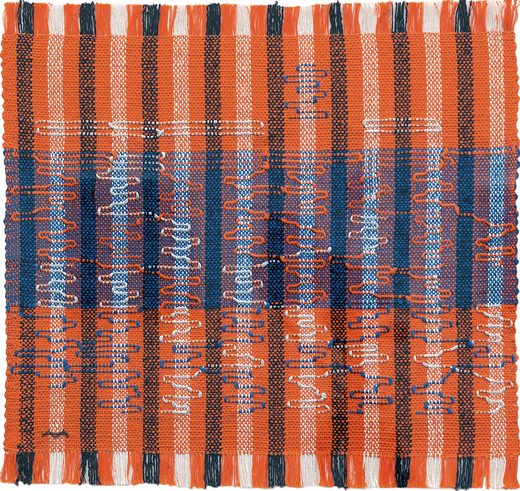 Figure 2 shows a typical example of Albers’ weaving and the more one looks, the more one sees different structures and elements – the vertical stripes of the threads that form the initial tension (the warp); the horizontal elements that float above the vertical in bands, focussing the viewer on the central blue band; the threaded and interconnecting trails that run up (or down) and across in the foremost plane. Figure 2. Intersecting (1962) An example of Anni Albers’ intricate work. Where does the design of Figure 2 come from? The apparent complexity of Figure 2, then, arises out of a simplicity of vision. The reference in the above quote to: ‘creativity beginning with a set of rules’ made me think of how designers employ language in the design process. Noam Chomsky argues, in his theory of transformational grammar, that the syntactical structures of language are invariant across peoples . 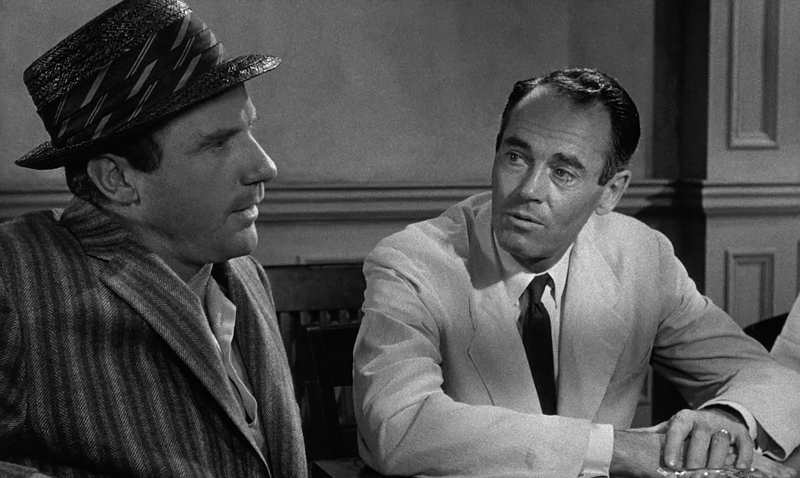 That every language is based on a set of underlying rules (in the case of English, verb phrases and noun phrases) that provide the structure to carry meaning. But meaning, of course, is never straightforward. Chomsky used the sentence: ‘Colourless green ideas sleep furiously’ to show that sentences could be grammatical without being meaningful (though the sentence has now gained meaning in a different way, through its repetition). And often, as in the case of designing, the purpose of talk is to ‘work out’ meaning as it relates to the materials and objects of a design process. How does this relate to that? What do we call this? The rules of language provide the limitations that allow creative play. Metaphors are close to the heart of that creative play and designers often talk metaphorically, as if one thing is another thing. A building might be bird or a boat; a kettle might be a pebble or a person. One idea displaces another by association and meaning accumulates and congeals . Listening in, the talk of a design process often sounds meaningless, but it is talk-in-the-making, conversational threads and propositions layering on previous conversational threads to produce emergent and often unexpected meaning. That makes the weaving of Anni Albers recursively meaningful. The repetitive practice of thread on thread, using the tension of the loom to construct an emergent design, is itself a metaphor for the conversational process that produces it; the process of design. How does this relate to that? What do we call this? In the designed outcome itself metaphors of process can be discerned. Turn figure 2 ninety degrees clockwise and what do you see? 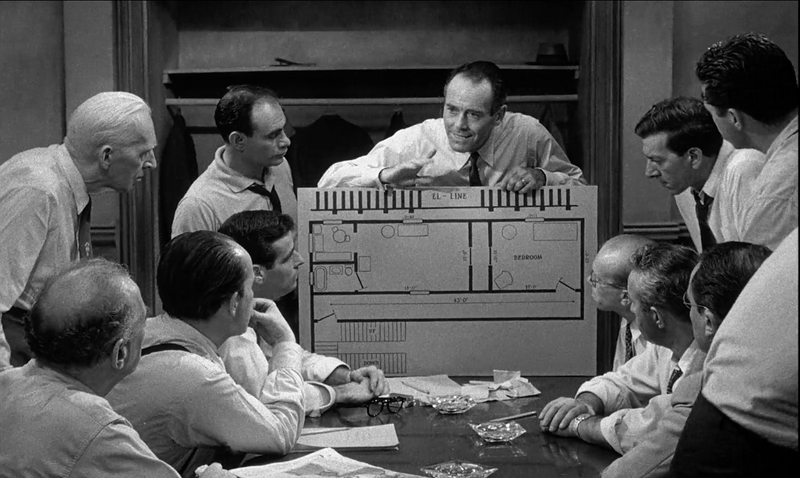 Perhaps the shape of multiple digital audio tracks of recorded talk; multiple voices in a collaborative design process . Figure 3. Turn Figure 2 ninety degrees clockwise and what do you see? For 10 years I kept a list of everything I bought and this blog post is an analysis and reflection of all those things. Chadwick, E. (2018) At Tate Modern, London Review of Books, Vol 40, Number 23, 6th December, pp40-41. Anni Albers Retrospective (2017-18) Exhibition of work at Tate Modern, London. Chomsky, N. (1957) Syntactic Structures, Mouton. I was recently on a panel at London’s Victoria & Albert Museum exploring the idea of studio-based practice as part of Guy Julier’s excellent Design Culture Salon series. The discussion followed from a newly-launched book called Studio Studies: Operations, Topologies and Displacements by Ignacio Farias and Alex Wilkie . “what really exists is not things made”, James says, “but things in the making” . Process is where it’s at, in other words. Working out what exactly happens in a studio is evidently a difficult business. 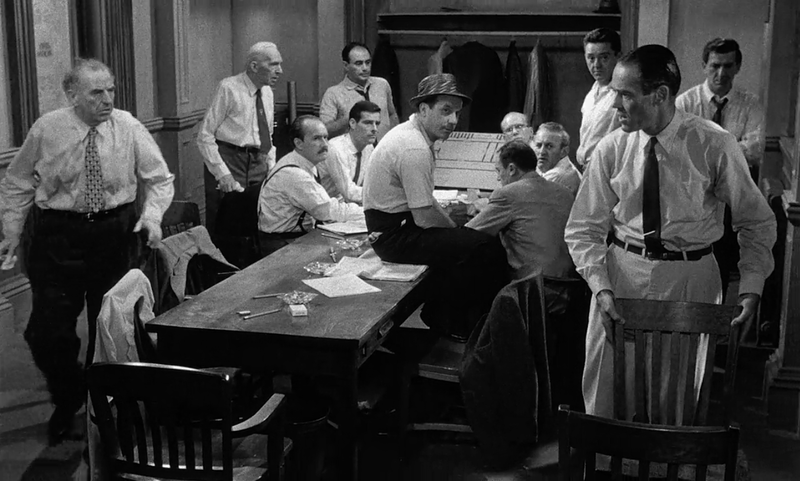 It’s easy to revert to William James era psychology and look for those ‘ah ha’ moments delivered from on high, but really the whole time in the studio is one long, extended, playful, social, accidental, ah ha. More of an aaaaahhhhhh than an ah ha. What we think of as creativity – if that’s what we think happens in a studio – seems to slip through our fingers when we try and point to it. Where is the creativity exactly? 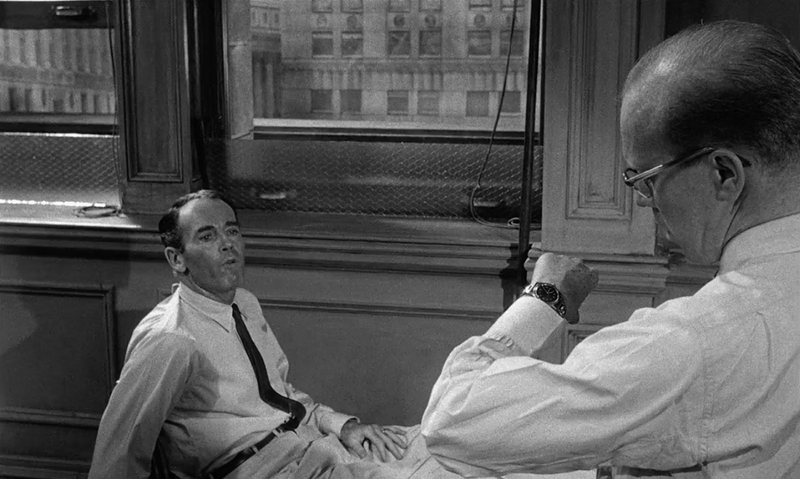 Is it cognitive or social or spatial or temporal? The book argues that it is the process that matters, not the atoms that make up the process. It is the materials and practices of the studio – human and non-human – that help to construct that process, however wide we might care to define what a studio is. For my introduction as member of the discussion panel, and to link the idea of process, outcome, and how to describe them, I gave two examples. The first was Artangel’s 2015 installation Recording in Progress  at Somerset House in London, featuring the musician PJ Harvey working in her studio with other musicians in full public view. People could book a slot to watch and hear whatever was happening through sound-proofed, one-way glass. A transparent version of the creative black box. 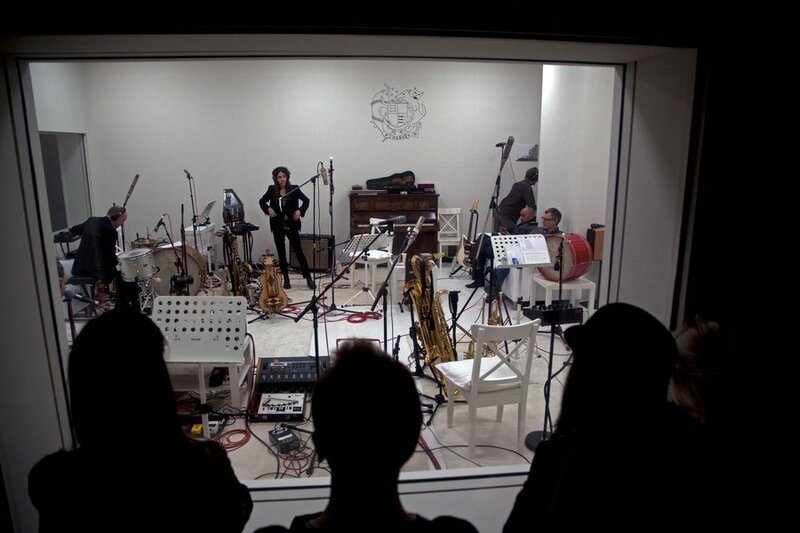 Recording in Progress by Artangel featuring the musician PJ Harvey recording in public. Let’s leave aside that ‘turgid’ remark – the aesthetics comes later – and try and summarise the experience of the studio as incremental: adding and combining – sometimes subtracting – elements; trying stuff out to see what happens and what might be the next thing to happen. Building stuff up bit by bit. Looking back It’s easy to romanticise and mythologise the activity; identify the ‘key’ points, narrate the process as logical, inevitable, even mystical, if a little haphazard. 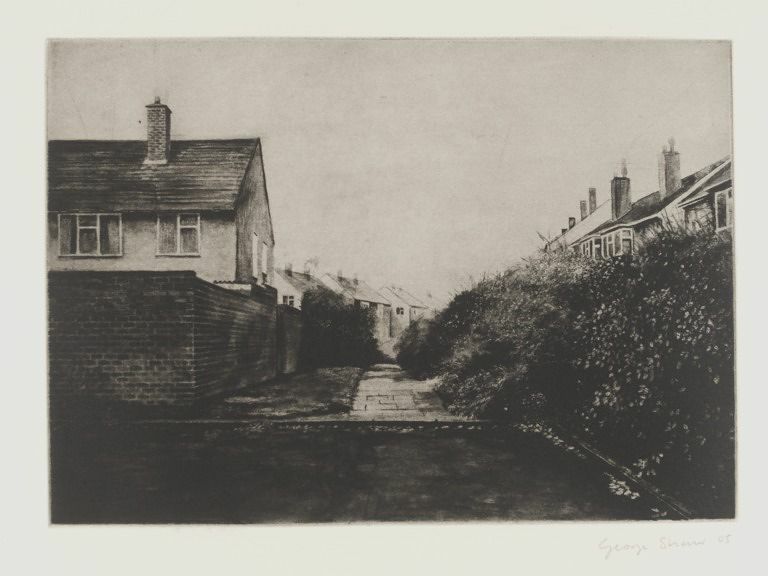 Untitled 07; 12 Short Walks, Etching by George Shaw, V&A Collection . There is a problem of aesthetics here; of getting from the practices that take place in the studio – putting sound onto hard disk, paint onto a canvas, sitting around, talking about what else is needed or something else entirely, instructing people about what to do – to the qualities of the outcome. Aesthetic value results from the process, but the process doesn’t seem to be about aesthetic value in any nuanced way; beyond the ’that’s good’ or ’that works’ comments, anyway. The Studio Studies book refers to this problem as ‘the elephant in the studio’ (p.152), the problem for social science disciplines like sociology or ethnography or ethnomethodology to ascribe aesthetic value to empirical processes and outcomes and to account for something like ‘style’ originating from particular studios. “what really exists is not things made, but things in the making” to repeat the William James quote with a dash of melancholy nostalgia. Farias, I. and Wilkie, A. (Eds.) (2016) Studio Studies: Operations, Topologies and Displacements, Routledge. BBC Radio 4 (2016) Archive on 4, David Bowie: Verbatim, Broadcast on Saturday 30th January, 2016 (accessed February 21st). Artangel (2015) Recording in Progress. Searle, A. (2015) PJ Harvey: Recording in Progress Review, The Guardian, Friday 16th January. Shaw, G. (2005) Untitled 07, 12 Short Walks, V&A Collections. 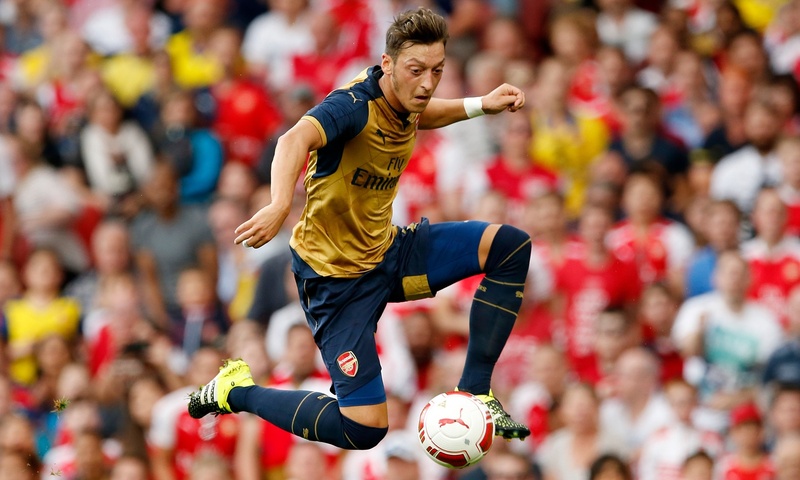 It is time for Mesut Özil to ‘design the game’ according to his Arsenal manager, Arsene Wenger. That’s a funny phrase there, right at the end: ‘to design the game’. I’ve come across players as ‘architects’ of a football match, or ‘play makers’, but not heard of a footballer described as a designer before. It sort of makes sense. Football has long been a source of good metaphors about the process of design – there is teamwork, strategy, star individuals, a manager with a plan, and people that perform to that plan, as the game is crafted and made. 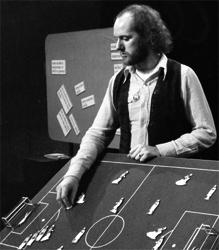 Below is a 1975 photo of my colleague and design methods guru Nigel Cross, explaining the design process with football props for an early Open University television programme. Nigel Cross illustrates concepts of design using a football model for a 1975 Open University programme. Ozil might be a designer in the classic sense – an individual, intuitively shaping the form of something; someone exploring, trying things out and, in being consistent and decisive, retaining (more-or-less) overall control. That might be where Wenger is wrong, though, because nowadays there are other candidates for the designer of a game of football; indeed many other types of sporting contest too. The way that performance data can now be captured and used in real-time is changing the nature of sport into a battle of data acquisition and interpretation. The team car following Chris Frome up L’Alpe Duez in the Tour de France is doing more than just waiting for him to puncture. It is acting as his brain, processing his ‘numbers’ on a laptop. Data about his heart rate, effort, and power tell the team just how much energy he has left to give, which means they can communicate to him exactly what he has the capacity to do. They can tell him to raise the pace because his numbers are looking good, they can tell him to slow down because he’s touching the red zone; they can tell him he needs some food, or something to drink. He is, in effect, their machine. They know what his body can do in extremis better than he does. To design our lives, in other words. 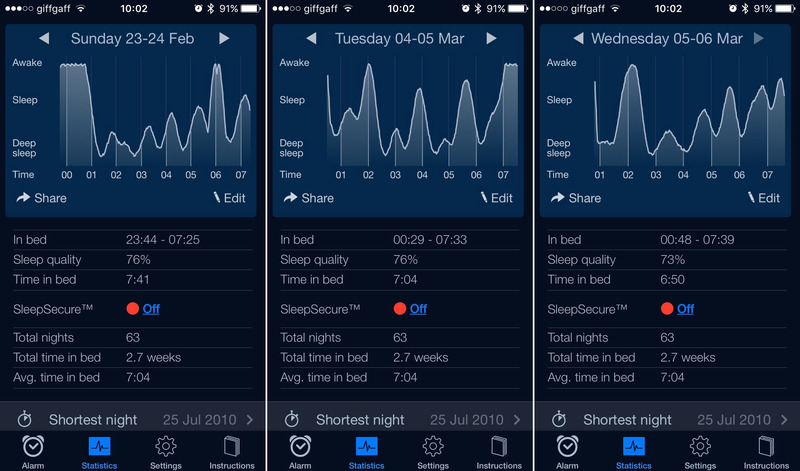 Anyone that has ever used Sleepcycle (see pic below), which monitors sleeping patterns and wakes us when we are ready to be awoken, will understand this design intervention in our lives. The ‘quantified self’ means that we become the agents of a faraway designer, not the designers of our own lives, free to learn from our mistakes (freewill notwithstanding). Three nights of sleep monitoring by the Sleepcycle iPhone App. That makes the freedom that Arsene Wenger implies that Mesut Özil has, in designing the game, sound both attractive and old fashioned; like a craftsman from a bygone era. 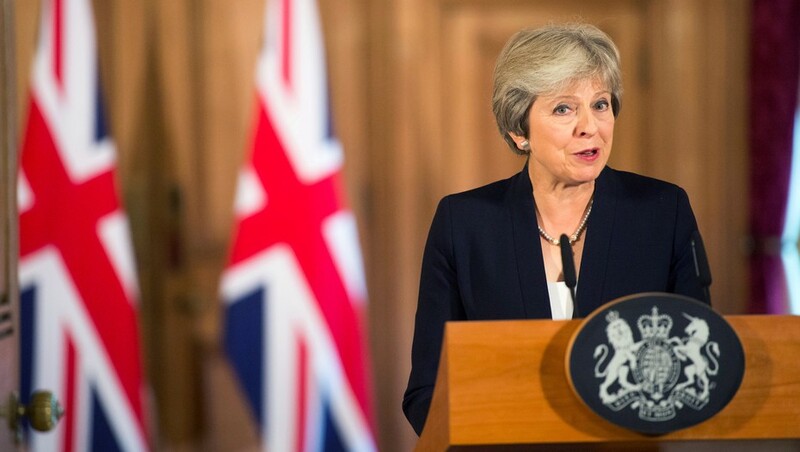 The implication is that our plans and intuition aren’t working, or aren’t working well enough. That’s not to say, though, that we won’t at some point be able to monitor cognition and thought process, and by implication look at the quality of design thinking that someone like Özil is demonstrating. The intelligence that someone like Paolo Maldini uses, to do more with less, could then be factored into dynamic performance data. Until that day Wenger’s touchline impotence means he has to rely on someone on the pitch to design the game on his behalf, someone with intelligence and vision and swiftness of thought and foot. Someone like Mesut Özil, in fact. But Mesut is an unpredictable and sometimes fragile soul. So on his off days, Wenger might do well to swap his dolphin for a shark.